4M Works is an independent company providing construction services to clients in London and the Home Counties. We are highly experienced in high quality fit out work for commercial, residential and hospitality projects. We have expertise in handcrafted joinery which is made in our workshop in Croydon. For residential clients this could be kitchen, bedroom and bathroom suites, for businesses it can include custom made and installed bar counters, or displays for hospitality and retail. We specialise in the application of fine plaster finishes including marmorino, polished plaster, stucco, and microcemento. Regardless of the brief, 4M Works will work with you to create the product required. The majority of our residential and business clients are in the Central London area. From our new premises we will be able to offer services to a wider area. They are mainly private clients who have a requirement for quality bespoke construction. 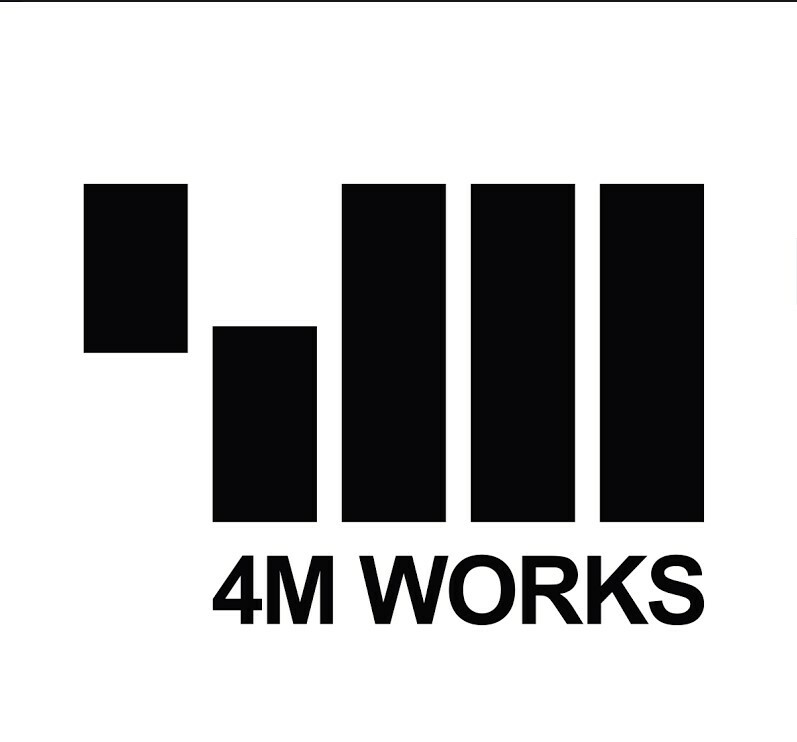 WHAT MAKES 4M WORKS DIFFERENT? The majority of our clients are attracted to our ability to combine our can do attitude with old world craftsmanship. Përparim is the CEO and Founding Director of 4M Group, architects and developers based in London, with satellite offices in Kosovo and Northern Ireland. He established 4M Works in London as a sister company in 2010, initially to support 4M Group projects, but as demand for the construction services offered has increased, 4M Works now operates independently and provides services directly to other designers and to private clients. Përparim’s distinct, integrated approach to design and construction, and his passion for architecture has resulted in a number of key awards for design projects, including the World Interiors News award for Best Bar for the Hamam Jazz Bar in Prishtina. Robert has more than 25 years construction industry experience, and has led on significant programmes of design and construction work in the hospitality, residential, and education sectors. His primary role at 4M works is operational, and this covers financial and programme management, company processes, regulatory compliance, and health and safety procedures. An architect by profession Robert works hands on with the team to develop solutions that result in robust construction true to the designer’s intent. He ensures projects are professionally planned, and sets a high bar for construction quality. Ilir has extensive construction experience in Prishtina and London. In his role with 4M works he programmes and coordinates the input and work of our core team, and preferred suppliers and subcontractors on our sites. He has built up strong relationships with our preferred supply chain, and he is always looking out for suppliers who can add to the quality of the finished product. Ilir concerns himself with the fine detail, and can be relied upon to implement and coordinate the construction works to meet the expectations of our clients. Bashkim is a trained joiner and cabinetmaker with more than 25 years experience of creating fine bespoke joinery and furniture for projects in London and the Home Counties. He is in charge of our joinery workshop and oversees all aspects of the manufacturing process and on site installation to ensure the quality of the finished product meets his high expectation.